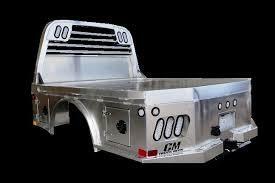 CM Truck Bed, ALSK model is a fully skirted aluminum bed with a 30 K Goose Neck hitch. 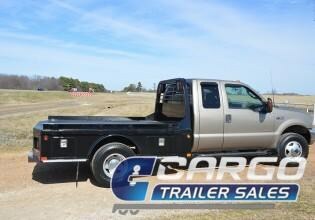 It includes an 18,500 K Receiver Tube hitch. 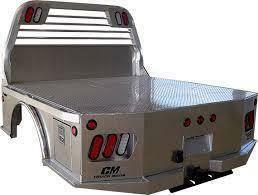 Bed includes (4) integrated tool boxes, DOT approved LED lighting, Aluminum tube headache rack with LED lighting.  4 inch structual channel main rails with aluminum C channel cross members. 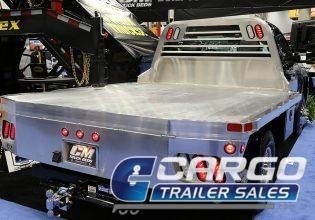 Prices starting at $5,255.00. 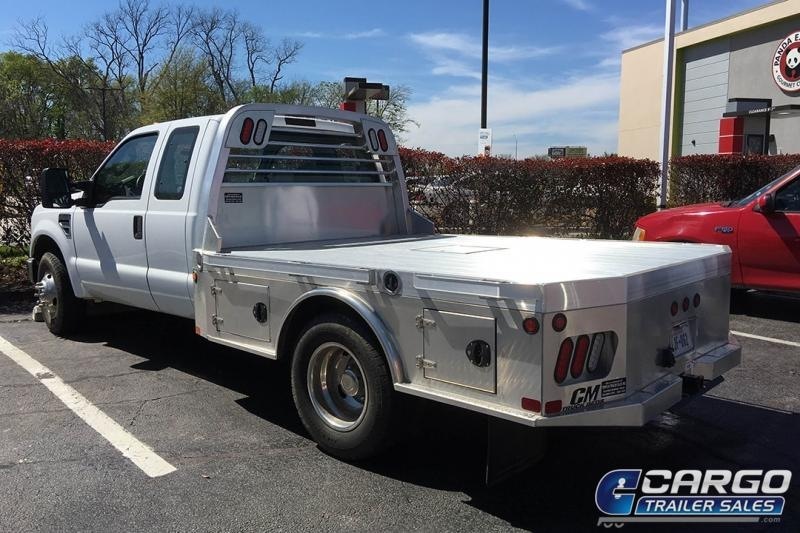 Please inquire with your make and model truck for availability and pricing. Installation is available at an additional cost.